We're your partners in healthcare. We can't wait to get to know you too. Mike delivers the TRIARQ vision to redefine value-based care. He oversees the organization’s practice services, value-based programs and communities. 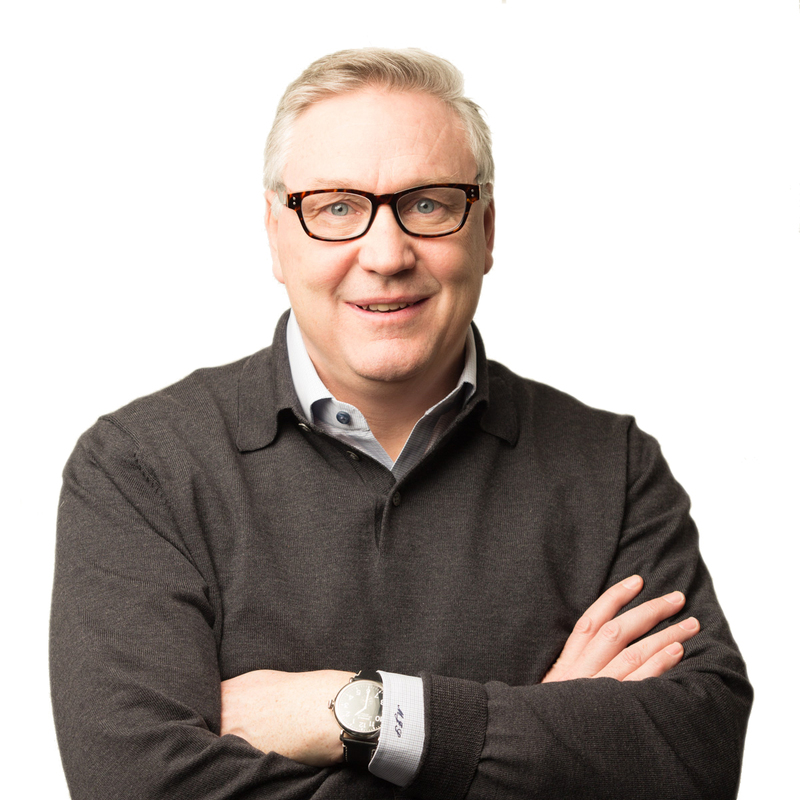 Mike comes with tremendous business experience spanning three decades in working with fast growing companies as an entrepreneur, senior leader and visionary. He grew gloStream from a software company into a leading organization that partners with independent practices to achieve value-based care success. He is a serial entrepreneur and investor. Being a healthcare futurist is nothing new for Mike. Hobbies: Acting as a board member of several Southeastern Michigan organizations, a trustee at Detroit Country Day (one of our country’s finest private schools), adventure travel, and great food and wine. Sabrina works with both business and practice leaders in setting strategic goals as well as benchmarking and business modeling toward value-based solutions. Working closely with Managing Partner Mike Sappington, Sabrina develops and executes TRIARQ Health’s vision. Before joining TRIARQ Health, Sabrina served as vice president of business development for Emdeon Practice Services and Sage Software (formerly WebMD Practice Services and Medical Manager Corporation). In this role, Sabrina was responsible for business and corporate development including strategic partnerships, product strategy and the development of new product offerings. She developed and launched Medical Manager’s EDI Services business and was responsible for sales and operations of EDI services to Medical Manager’s 100,000 providers. Throughout her career, Sabrina has held roles in virtually all areas of ambulatory practice management, including sales, implementation, training and support. Being an entrepreneur, Milind’s experience with managing and creating comprehensive projects and software programs helps him spearhead Operations and Development with TRIARQ Health. With a career that includes a considerable amount of work in the healthcare technology space, Milind brings with him a keen eye to the transitioning needs in the current medical community environment. 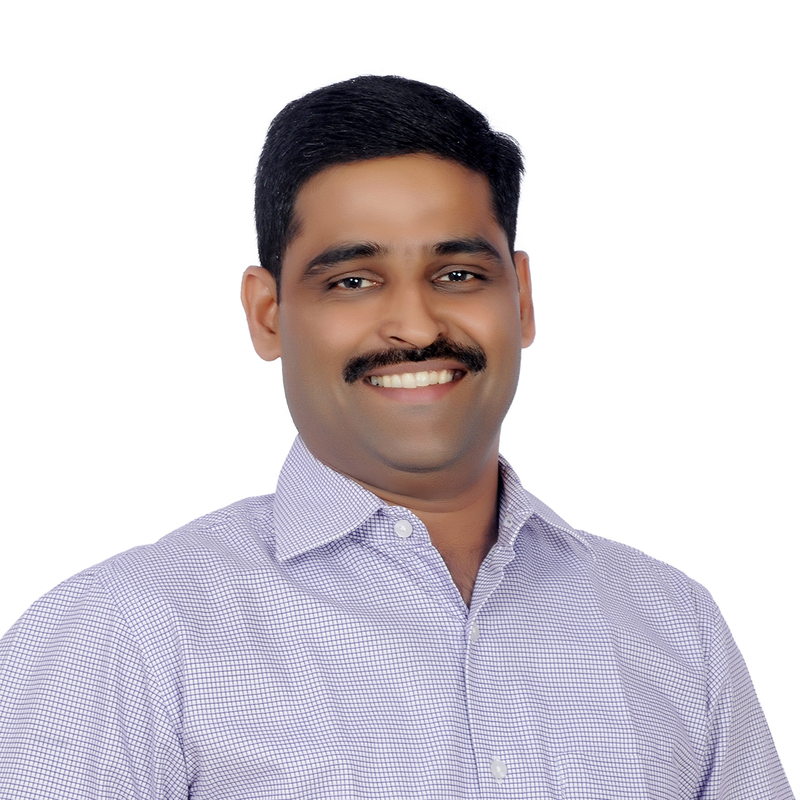 At TRIARQ Health, Milind has helped formulate cloud, compliance and RCM strategy. Milind, co-founded and helped manage the gloStream Technologies team, where he oversaw the administrative, delivery and quality area for the unit’s developers and led gloStream’s training and partner coordination functions. Milind earned a Bachelor of Engineering degree from the University of Pune. As a university student, Milind started a training institute for Microsoft technology and worked with Tata Consultancy Services (TCS) as an affiliated training partner. He also worked at a United Nations development program in Nairobi, Kenya, that first laid the foundations for his interest in healthcare technology. Hobbies: Voracious reader, loves playing cricket and chess. 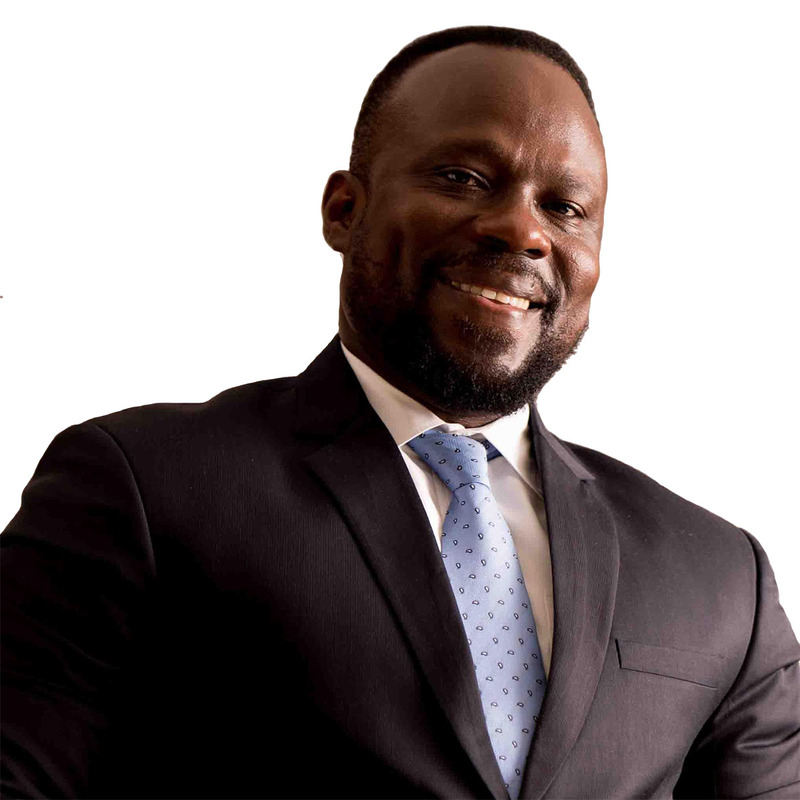 An entrepreneur and visionary in his own right, Yaw Kwakye is a Senior VP managing the client support team and cloud operations. Armed with years of software architecture knowledge, research and product engineering, Yaw is uniquely fit for the role in seeing both customer success in their day-to-day operations as well as expanding – and securing – the organization’s cloud services. Formerly serving as Chief Software Architect at gloStream, Yaw was also a co-founder with fellow TRIARQ Health leader Milind Ghyar. Yaw’s strong customer service mentality and keen ability to translate technological ideas into reality has been apparent throughout his esteemed, technology-based career. A native of Ghana, Yaw has spent over two decades solving the challenges facing the medical community with tailored and personalized approaches. Julie is a leading practice advocate and visionary for independent medical practices. She has spent her career creating seamless operations for providers and their practices. 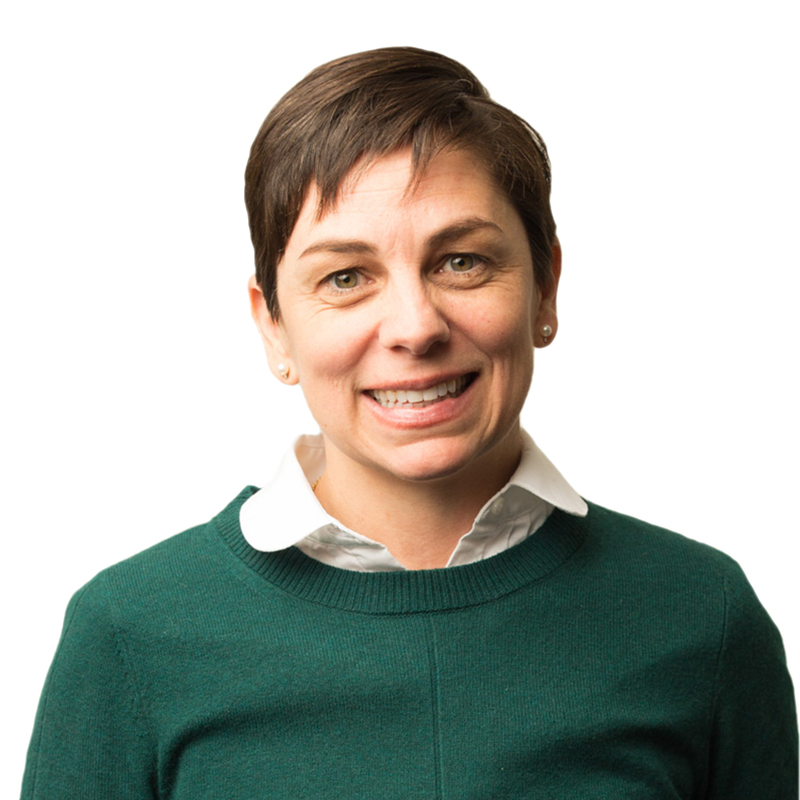 Carrying a unique knowledge of the impacts that IT decisions, healthcare regulations, and the financial tightening that fee-for-service reimbursements can have on today’s medical practices, Julie’s passion is to work with practices to create highly personalized value-based solutions. Julie’s expertise in tailoring solutions to performance metrics has also resulted in community-wide recognition. Julie previously served in various roles for William Beaumont Hospital in Metropolitan Detroit. 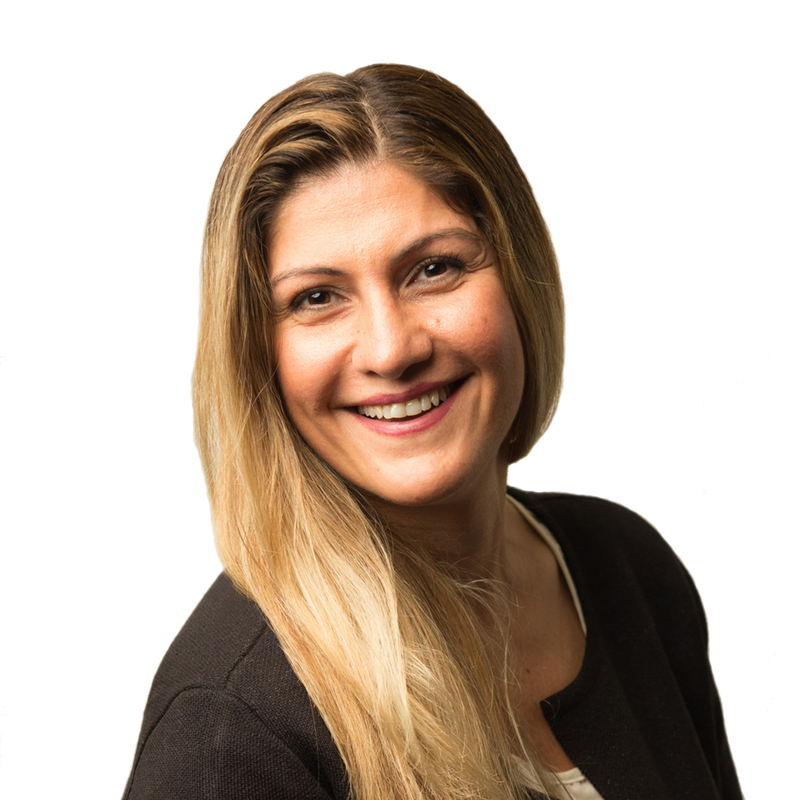 Nadia is responsible for managing TRIARQ’s finances, operations, financial reporting, corporate policies, and relationships with lending institutions, board members, and external auditors. Nadia has diverse industry knowledge. She has held numerous high-level positions in many different sectors. 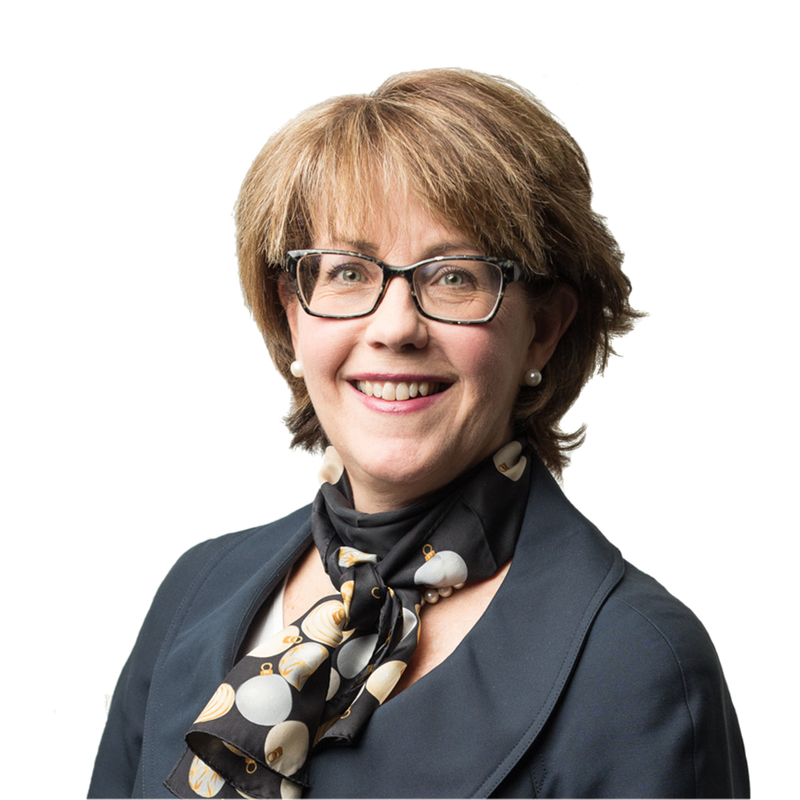 Her experience as a financial officer has given her the opportunity and strategic vision to help grow businesses and maximize shareholder value by aligning the company’s goals with their long-term strategy. Nadia has a Bachelor’s Degree in Business Administration with a focus in Accounting and a Master’s Degree in Finance from Walsh College. Nadia’s passion and drive have allowed her to achieve successful outcomes and results. Hobbies: Outdoor activities, going to the gym and reading a good book. 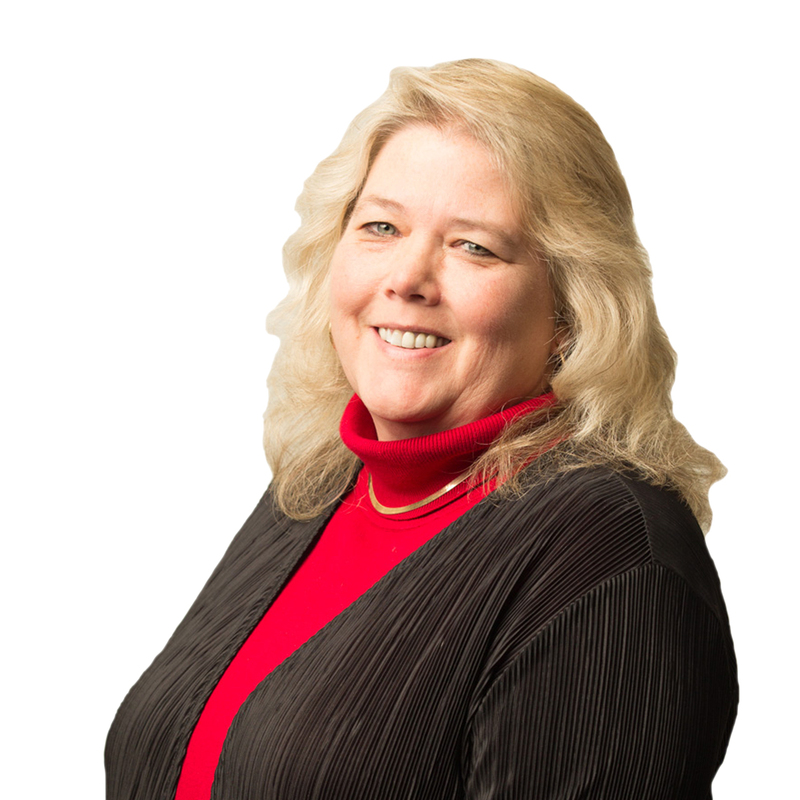 Alicia has demonstrated success in revenue cycle management as well as consulting for over 25 years. Her experience is in single and multi-specialty practices, primary care, surgical groups and oncology. She has proven leadership in reimbursement/revenue cycle management, claims analysis, project management and coding management. Before coming to TRIARQ, Alicia managed all aspects of revenue cycle for Oakwood Physician Practice Division and Oakwood Physician Network Division. She was responsible for and led a team of over 50 people in the development of best practices for revenue cycle collections. She developed payer denial trending analysis with root cause mapping for organizational improvements leading to changes in training, process improvements and system updates.